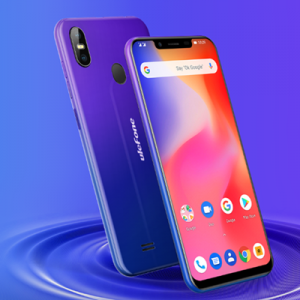 Ulefone has just launched the Ulefone S10 Pro with a colorful and beautiful body design that packs a full view screen size. The phone is looking elegant and premium even though it’s a budget device. Below is the full review, specifications, price, and features of the Ulefone S10 Pro. The Ulefone S10 Pro comes in a bezel-less and beautiful body design. The phone has a smooth panel that host the dual cameras, LED flash and a fingerprint scanner. 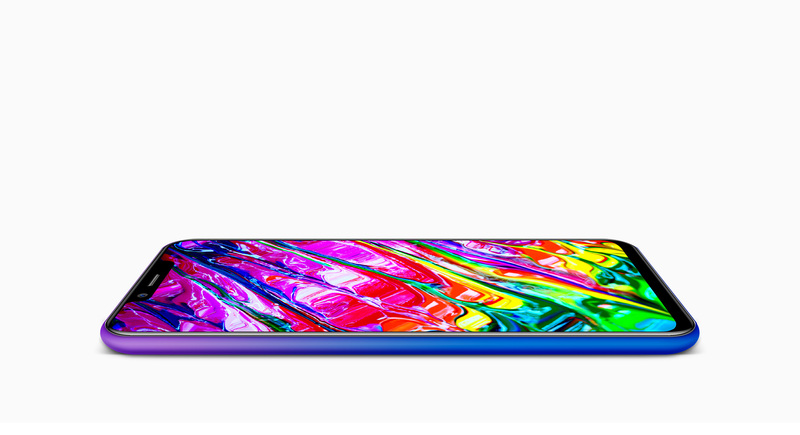 It also has a notch on the front with a screen size of 5.7-inch. It has a narrow bezel offering a broader and immersive viewing experience which is perfect for multimedia. 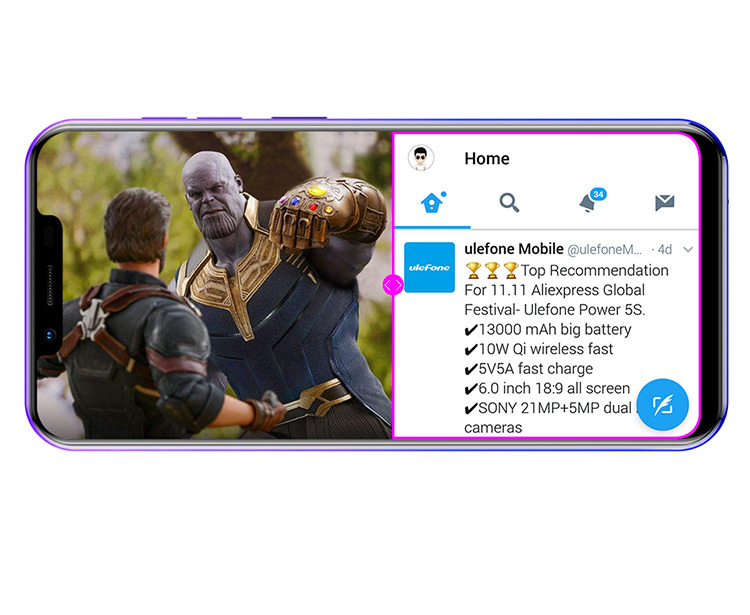 The phone has the trending 19:9 aspect ratio which is portable to handle with one hand. 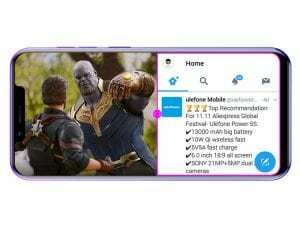 The Ulefone S10 Pro uses a utilizes screen-split function which helps you to reply a message while watching movies or playing games. The Ulefone S10 Pro has a powerful MediaTek MT6739 quad-core processor and 2GB of RAM which promises to deliver smooth performance when multitasking. It runs in stock Android 8.1 Oreo operating system with a nonremovable battery capacity of 3350 mAh. The Ulefone S10 Pro has dual rear cameras that consist of 16MP+ 5MP with amazing features such as SLK, Beauty, Watermark which will enable you to capture beautiful photos anywhere anytime. You will get a front facing camera of 8MP that you can use to snap yourself. The onboard storage is 16GB and you can also expand it with micro SD card up to 128GB. The Ulefone S10 Pro is now available and it will sell at a price of $119. 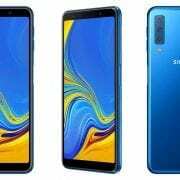 In Nigeria, the Ulefone S10 Pro will sell at a price of 40,000 Naira to 45,000 Naira depending on your location in the country. 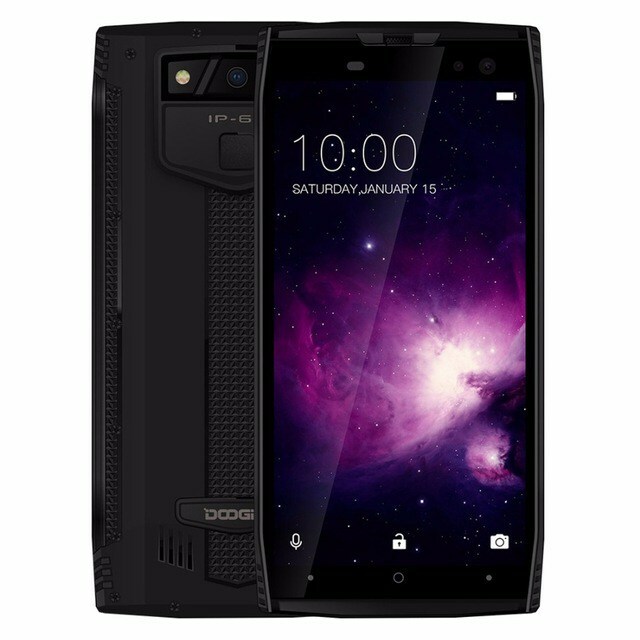 Doogee S50 Price, Specs, Features and review. 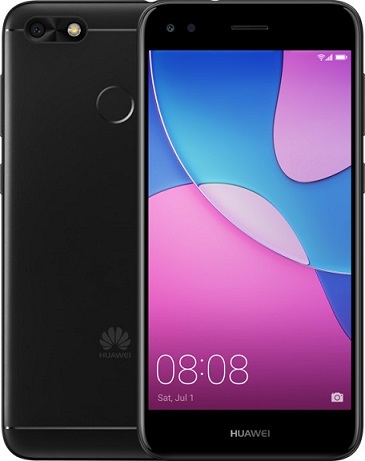 Huawei P9 Lite Mini Price and Specifications. Homtom S12 Price, Specs, Features and Review.